Morne Morkel claimed his eighth five-wicket haul in the Cape Town Test against Australia. After South Africa’s historic 322-run victory in the third Test against Australia at Newlands, speedster Morne Morkel has said that this particular match will always remain close to his heart. In fact, Morkel, who picked up 9-wicket haul in the Cape Town Test, termed the victory as the defining moment of his life. "Today was very, very special. I tried to enjoy it as much as possible. The crowd is always amazing here at Newlands. For me, it is the best venue to play Test cricket. Today is the highlight of my life. If I get asked the question again, what is your most memorable or special moment, the answer will definitely be today," Morkel said according to Cricbuzz. Morkel got rid of four Australian batsmen in the first innings while he claimed his eighth 5-fer in the second innings. After South Africa set a target of 430, the Aussie openers – David Warner and Cameron Bancroft played cautiously to take the team to 47/0 at Tea. However, in the final session, Morkel wreaked havoc on the visitors with his hostile pace and extra bounce. 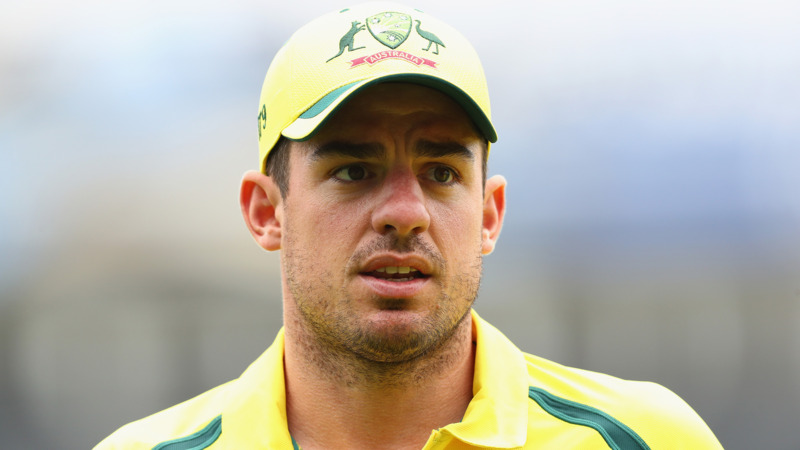 The lanky paceman scalped the wickets of Steve Smith, Mitchell Marsh, Pat Cummins, Mitchell Starc and Josh Hazlewood as Australia wilted under pressure to fold for 107. "Just very happy sitting here right now. Everything happened so quickly out there. At one stage, I thought it was going to be a grind. Keshav [Maharaj] got the ball rolling and from there, there was just a buzz in the field, an edge in the field. Just happy we could wrap it up," the ecstatic Morkel stated. 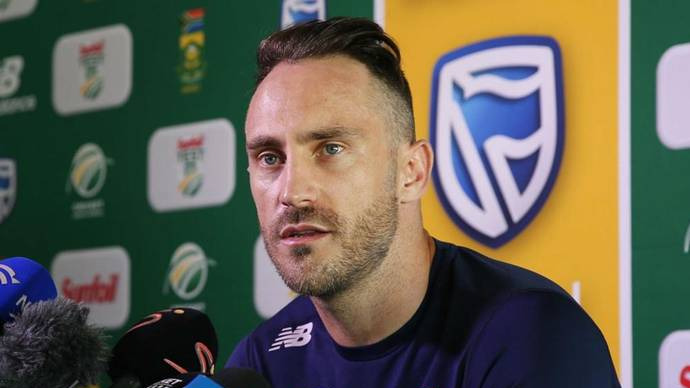 In the post-match media conference, South Africa skipper Faf du Plessis also lauded Morkel for his services to the rainbow nation. It is pertinent to mention here that Morkel had already announced his retirement from international after the conclusion of this four-match Test series against Australia. "There's been a lot of good stuff been said over the last while about Morne, but Morne has almost been, for the first six, seven or eight years of his career, the guy that has gone unnoticed. He was the work horse. He got his two or three fors and I think only captains really appreciate the work Morne does,” Du Plessis said. "He is not the guy that gets five-fors. Dale Steyn, Kagiso Rabada of late, they get the five-fors on regular occasions. Morne does the donkey work. He works hard. He runs in all day. He never says I have bowled enough. You tell him it is enough and still he wants to bowl more and more. That's a captain's dream," he added. 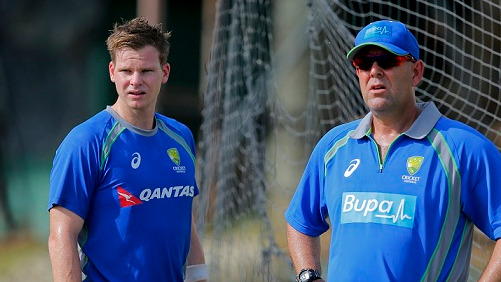 The fourth and final Test match between Australia and South Africa will be played in Johannesburg from March 30.